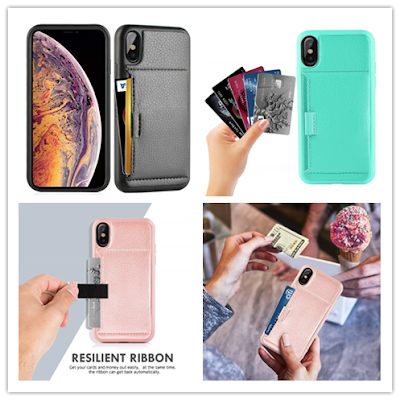 Since size of iPhone XS is same as iPhone X, so iPhone XS users can buy their case in advance or at once when they’ve got their iPhone XS. 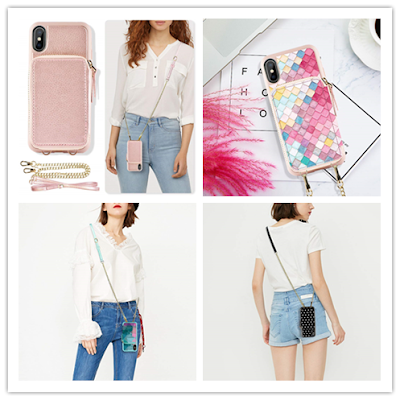 However, iPhone XS MAX is different, it’s 6.5 inch, so merchants need to produce new size for them. 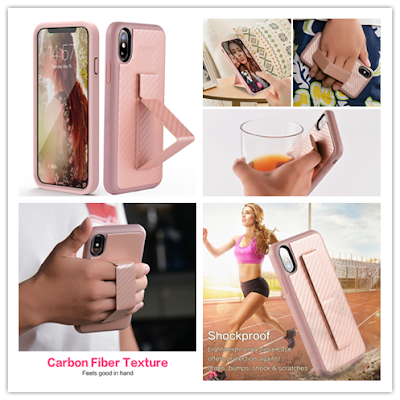 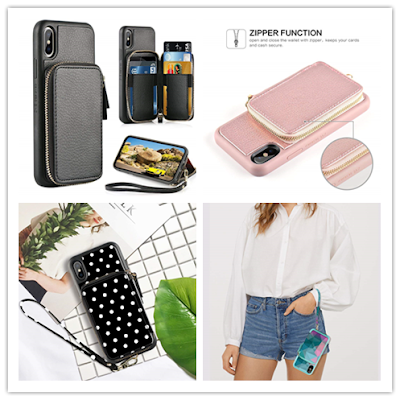 Recently, we have produced some styles of our iPhone XS MAX case, below are for your reference, if you’re interested in them, welcome to click and check more details. 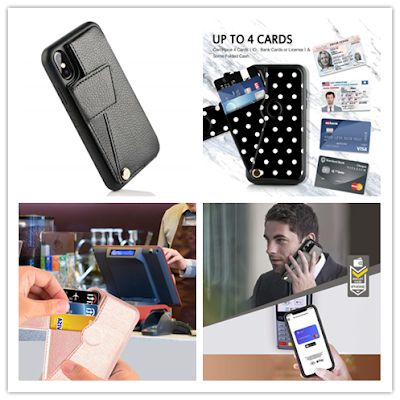 Any new updates, we will release on site once have, welcome to sign up on ZVE website to gain the latest news.